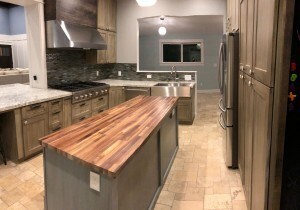 This is one of a many projects that we were part of from start to finish. 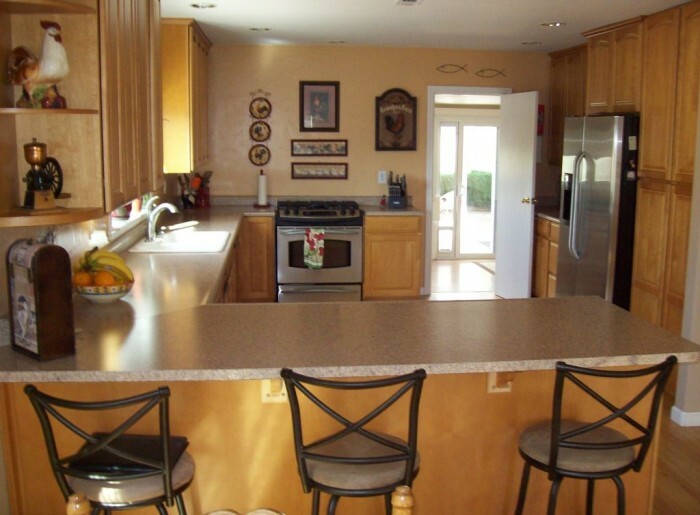 We started with the drafting and design services that were needed to get building permits. 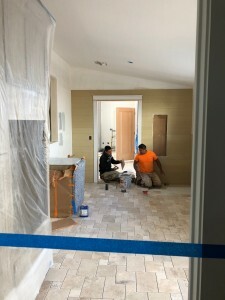 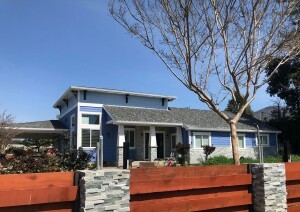 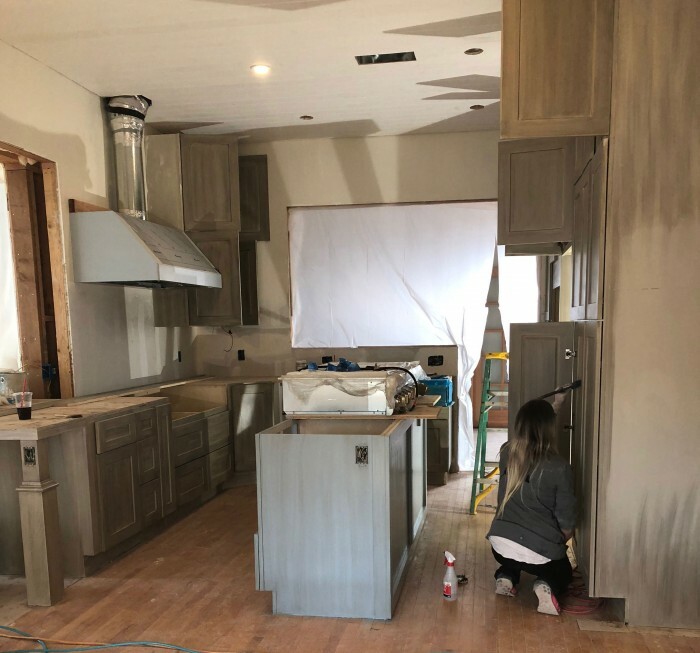 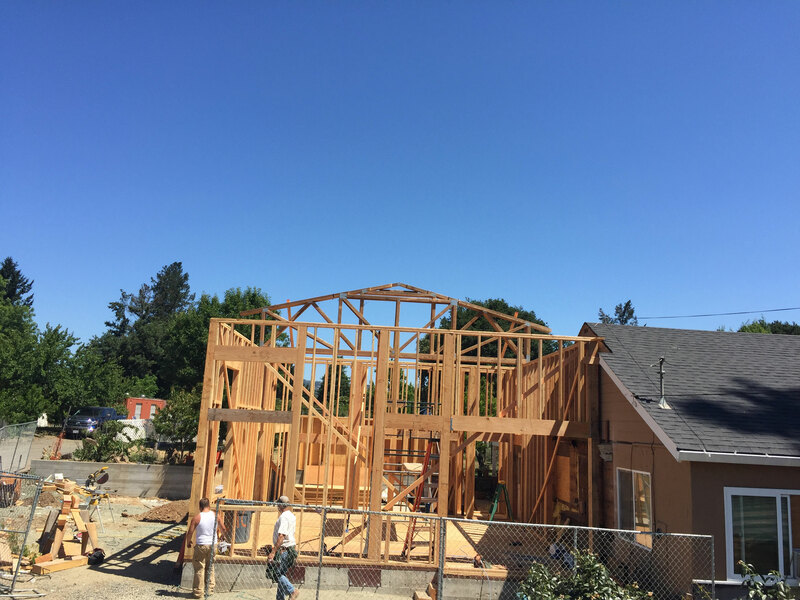 After construction started there were issues with the contractor and the home owners were looking for an owners rep that could help them during the construction process. 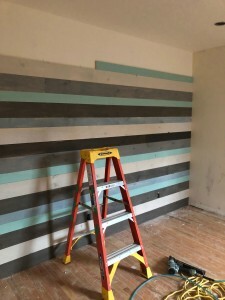 They fired their contractor and hire us as a Design Led Project Manager. 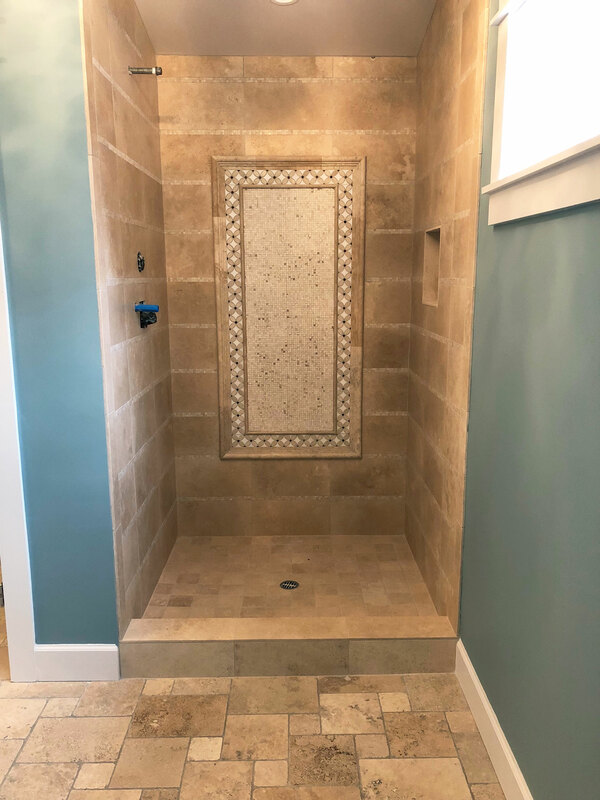 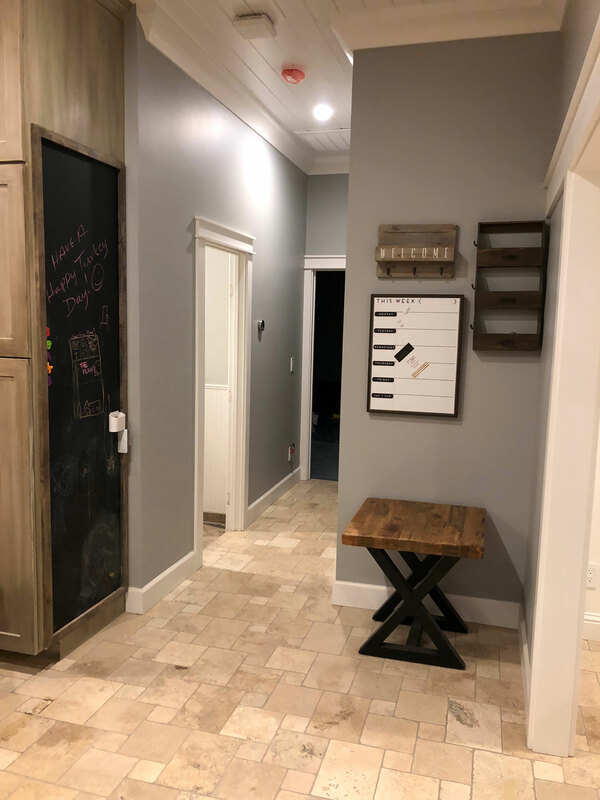 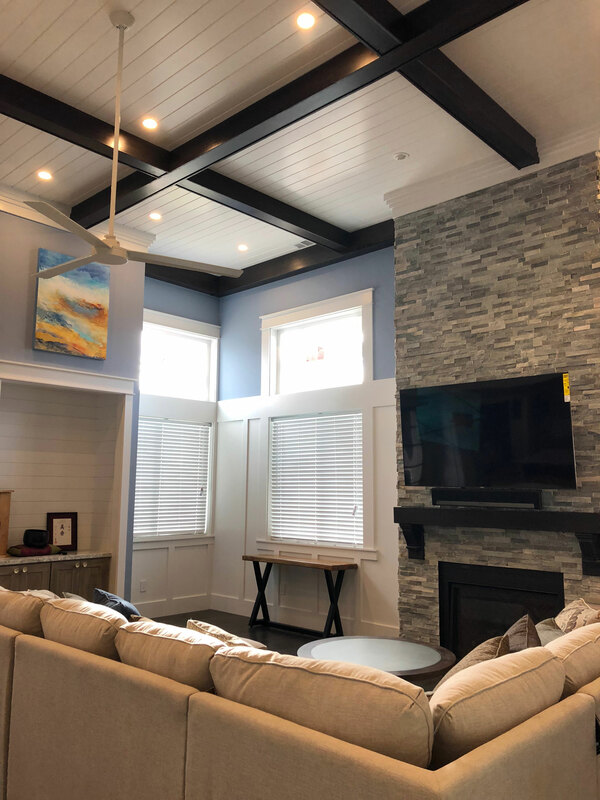 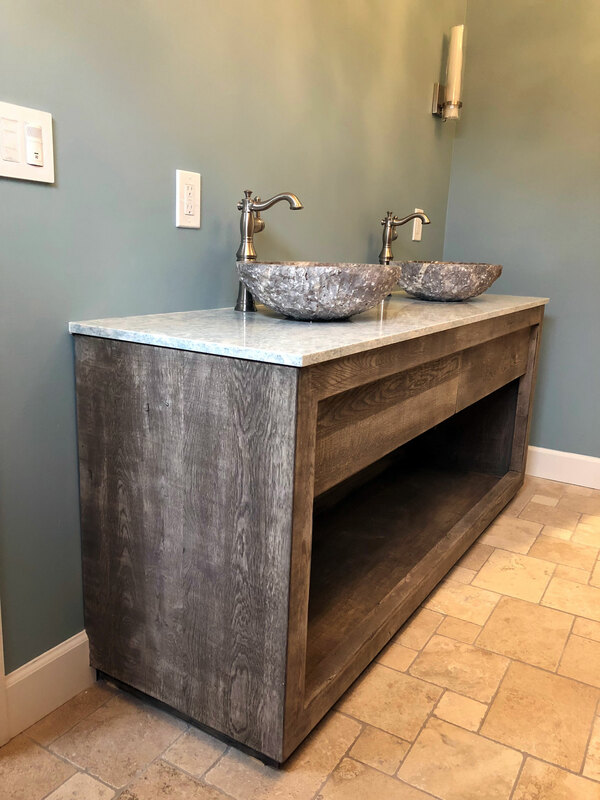 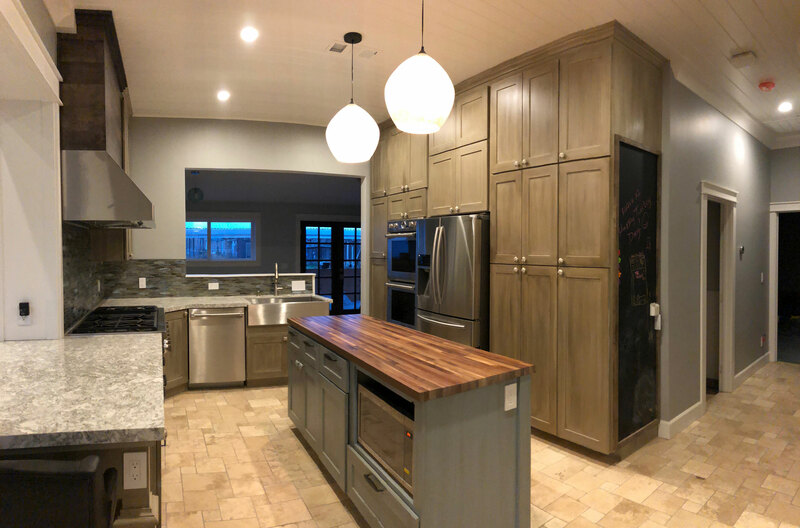 We helped them source the balance of design details for the home, made modifications as things came up during construction, and worked with contractors during our weekly site visits. This is one of my favorite projects we have done so far. 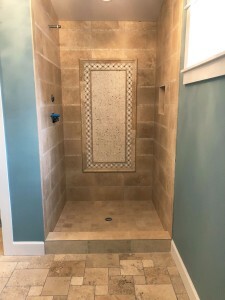 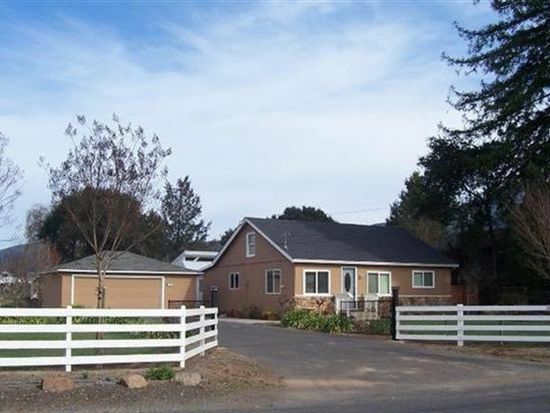 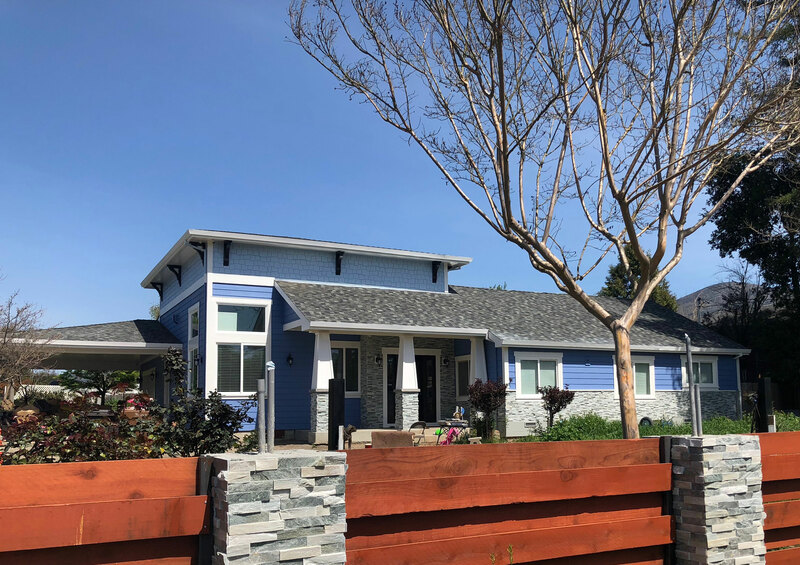 This project was a remodel of a home in the country in Napa County. There were some building constraints due to building codes that kept the clients from wanting to build their addition any larger than 50% of the current home. 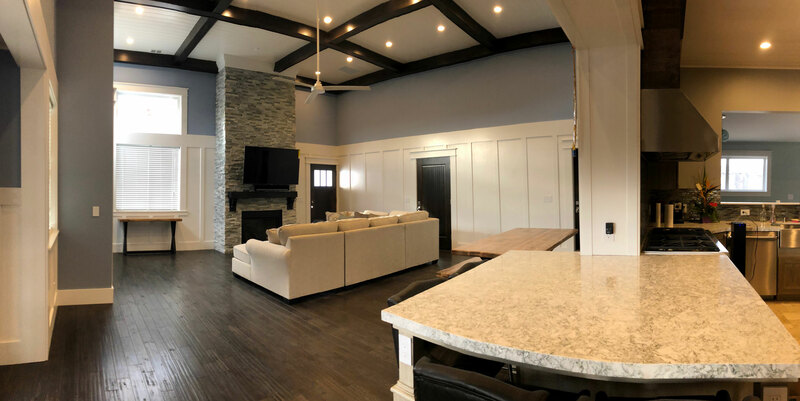 The design concept for this house was to keep the layout of the existing home similar to its original layout and adding on a large Family Room. 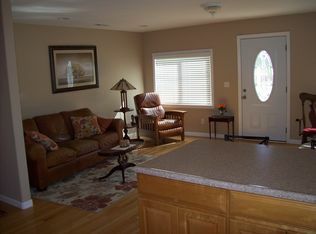 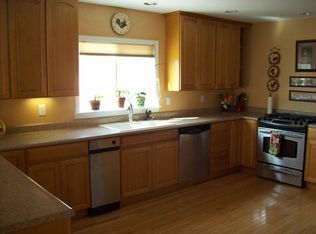 The kitchen was enlarged and a playroom was added in the space that was the original living room.